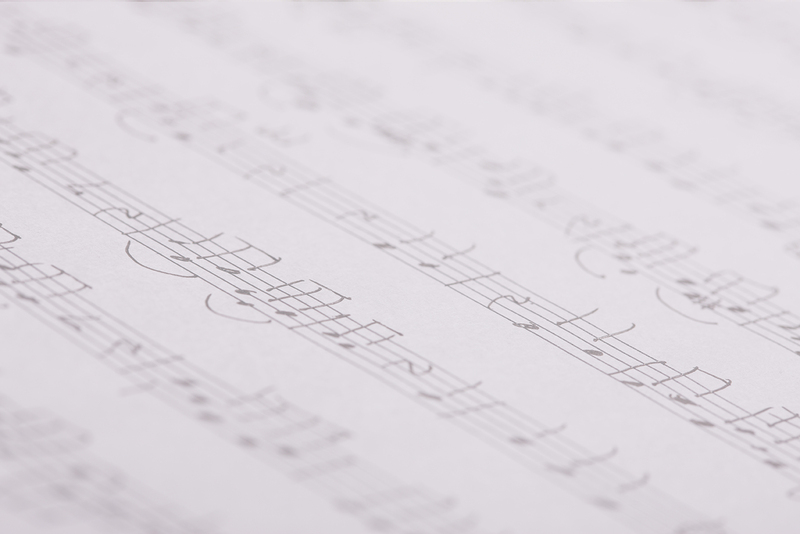 The Suzuki Program method of instruction specializes in helping young children learn music. Essential to the success of the child is the teacher-parent-child triangle instruction model, where the parent becomes the at-home teacher and assists in regular practice outside of the lesson. Suzuki families attend weekly lessons as well as bi-weekly group classes and parents are expected to attend both activities. The first group class of each semester is for parents only so that parents receive instruction on their child’s instrument to better assist learning at home. This method is ideal for parents hoping for a more hands-on approach to their child’s musical development. Suzuki method instruction is currently offered on violin and viola. Nyssa Rabinowitz has been teaching violin and viola at the Rochester Conservatory since September, 2012. She has a BA in Journalism and Humanities/Minor in Music (violin) from Michigan State University and a Music Ed degree (BME) from MSU. She graduated from the MSU Honors College, Phi Beta Kappa. She has performed with the MSU Philharmonic Orchestra, the Metropolitan Youth Symphony, the Lansing Symphony Orchestra and the Midland Symphony. She has been teaching professionally since 2004 and is a certified Suzuki Teacher, Books 1-4. 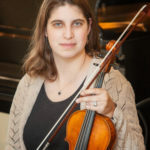 In addition to teaching traditional violin and viola lessons, Ms. Rabinowitz is heading up the Rochester Conservatory’s newest program: Suzuki Violin and Viola! She is comfortable with all ages and uses a variety of teaching materials to give her students a broad exposure to different techniques and musical styles. She enjoys having fun with her students, telling jokes and laughing with them. Ms. Rabinowitz employs a strong emphasis on basic technique with all of her students.